Ticket Restaurant and Apple Pay. 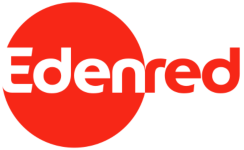 where Edenred products will make your day better. We have helped GlaxoSmithKline to substantial tax savings and satisfied employees. From 1 October 2018, it is possible to order a new batch of meal vouchers valid until the end of 2019.